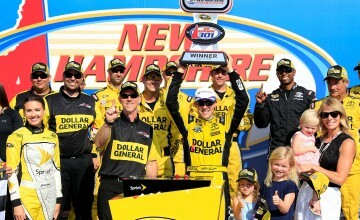 Lazenby: Is Jeff Gordon’s Return Preventing A Young Driver From Showcasing Their Talents? 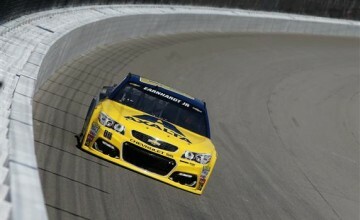 Jeff Gordon returns to the track, but should he? 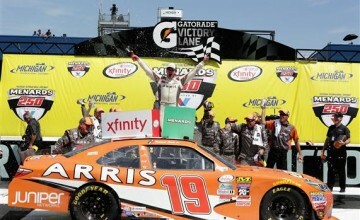 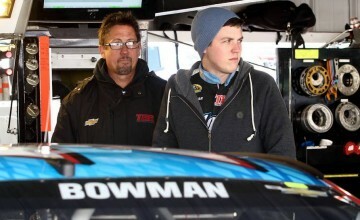 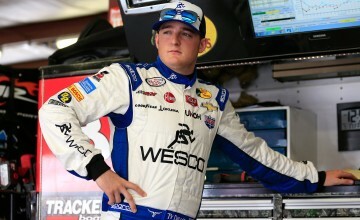 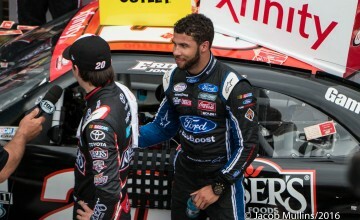 Mullins: Smith In, Bowman Out; Is this a good move for Tommy Baldwin Racing? 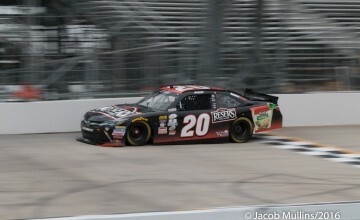 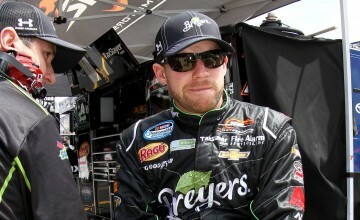 Is Regan Smith the answer for Tommy Baldwin Racing?